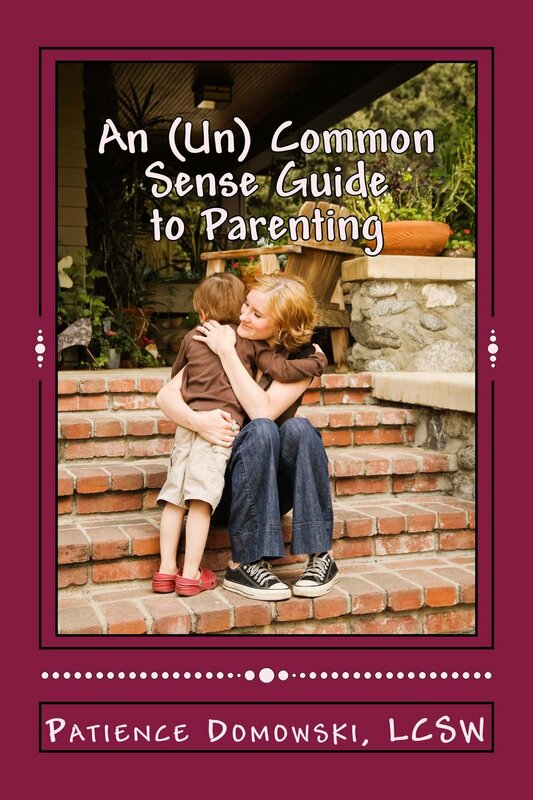 With her quick-wit sense of humor and expert behavioral skills, Patience provides practical and helpful not-so-common sense strategies and tips for handling child behavior. She works with every age group as well as gives specific advice for specific diagnoses for special needs children including those with anxiety, ADHD, depression, autism, and Oppositional Defiant Disorder. This book is a short easy read with practical behavioral suggestions and tips. Now available in print and Kindle ebook format on Amazon! Free Downloadable Printable activity pages from the books go to this page. Brianna and the Blue Monster is for children with depression- long periods of sadness, irrituability or anger. The book teaches children how to handle their feelings and feel better. Book available on Amazon in print and kindle editions. Violet and the Worry Warthog- teaches children how to handle anxiety. Available in print and kindle editions on Amazon. Julian Learns Series includes 3 stories "Julian Learns Respect", "Julian's ODD Behavior" and "Julian's Anger Story". These stories address issues of being disrespectful, not following directions, and angry behavior. Each story includes a worksheet to support learning. There is also a tip page for parents/teachers at the end of the book. Book is available on Amazon print edition $20, and Kindle edition $4. Lily Makes Friends- a social skills book that teaches children how to make and keep friendships. Book is available on Amazon for print $10 or Kindle edition $3. 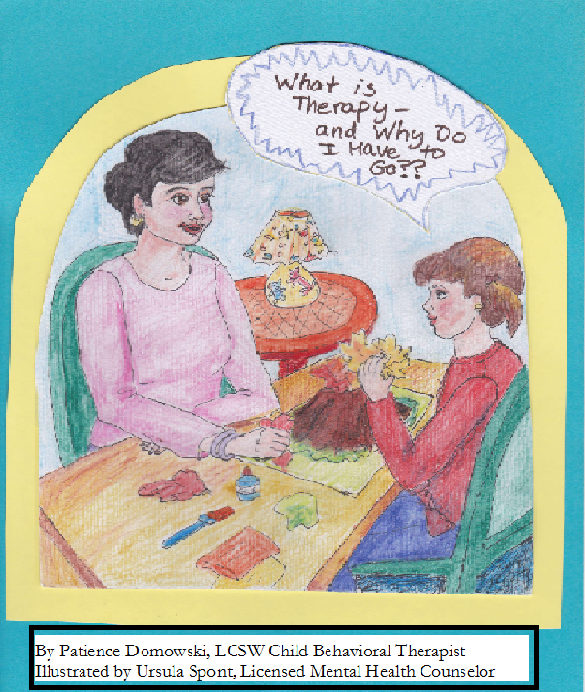 is an informative children’s book to explain the purpose and process of going to see a therapist/counselor. It explains why children and teens see a therapist and what might happen while there and how the doctor can help!